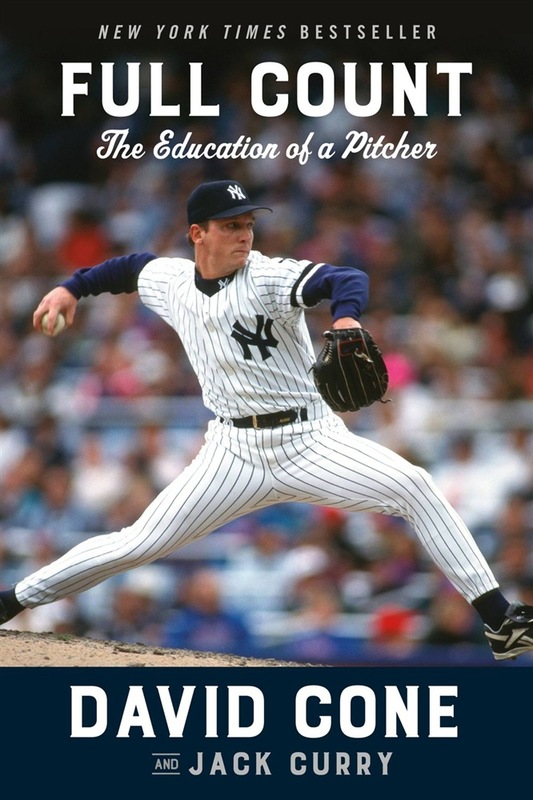 Met and Yankee All-Star pitcher David Cone shares lessons from the World Series and beyond in this essential memoir for baseball fans everywhere. "There was a sense about him and an aura about him. Even when he was in trouble, he carried himself like a pitcher who said, 'I'm the man out here.' And he usually was." --Andy Pettitte on David Cone. To any baseball fan, David Cone was a bold and brilliant pitcher. During his 17-year career, he became a master of the mechanics and mental toughness a pitcher needs to succeed in the major leagues. A five-time All-Star and five-time World Champion now gives his full count -- balls and strikes, errors and outs -- of his colorful life in baseball. From the pitchers he studied to the hitters who infuriated him, Full Count takes readers inside the mind of a thoughtful pitcher, detailing Cone's passion, composure and strategies. The book is also filled with never-before-told stories from the memorable teams Cone played on -- ranging from the infamous late '80s Mets to the Yankee dynasty of the '90s. And, along the way, Full Count offers the lessons baseball taught Cone -- from his mistakes as a young and naive pitcher to outwitting the best hitters in the world -- one pitch at a time. Acquista Full Count in Epub: dopo aver letto l’ebook Full Count di David Cone ti invitiamo a lasciarci una Recensione qui sotto: sarà utile agli utenti che non abbiano ancora letto questo libro e che vogliano avere delle opinioni altrui. L’opinione su di un libro è molto soggettiva e per questo leggere eventuali recensioni negative non ci dovrà frenare dall’acquisto, anzi dovrà spingerci ad acquistare il libro in fretta per poter dire la nostra ed eventualmente smentire quanto commentato da altri, contribuendo ad arricchire più possibile i commenti e dare sempre più spunti di confronto al pubblico online.